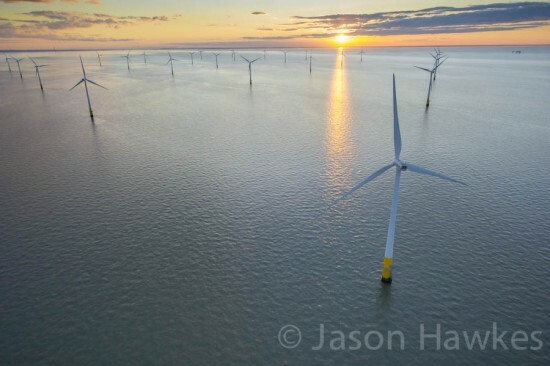 Jason has specialized in aerial photography since 1991, is based just outside London in the UK, and works worldwide. He shoots from single days for architectural visualisation companies to organising multi shoot ads for large ad agencies, annual reports, and even whole image libraries for branding agencies, working all over the world and organising all helicopters, production and permits needed. His clients include brands such as HP, Siemens, Nike, Coca Cola, Nokia, HSBC, NatWest, Ford, American Airlines, Rolex, Toyota, Smirnoff, Mitsubishi, Samsung, National Geographic, O2 and BP. He has produced over 50 aerial photographic books for publishers such as the BBC, Random House, Dorling Kindersley and Harper Collins. © 2019 Jason Hawkes. All rights reserved.